I’d like to start my first work for this blog to address something of a concern of mine which while I consider important, not necessarily interesting enough to go into outside of this type of format. As someone who’s been only really following comics for the last three to four years, one thing that’s always bothered me is the classification of what is and what isn’t a graphic novel. I see a lot of people who have mixed ideas and what does and doesn’t constitute a graphic novel which I would chuck up to people not necessarily knowing a great deal about the industry and the industry itself using the word poorly. In actuality, a graphic novel is exactly what the name implies. It’s a story which has a beginning middle and end that’s told using sequential art and sold in its entirety. 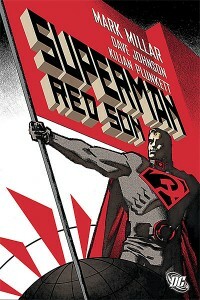 It’s not part of an say a miniseries which is sold in individual issues with no intent of being an ongoing. To use arguably the most famous examples, Maus is a graphic novel. Its entire story was sold as one book. 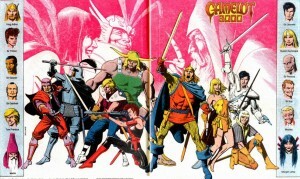 Camelot 3000 (the first comic book miniseries by a major publisher) is a comic book. Even though it’s a single story, said story was sold in individual issues. However, even that definition isn’t able to categorize the two perfectly. 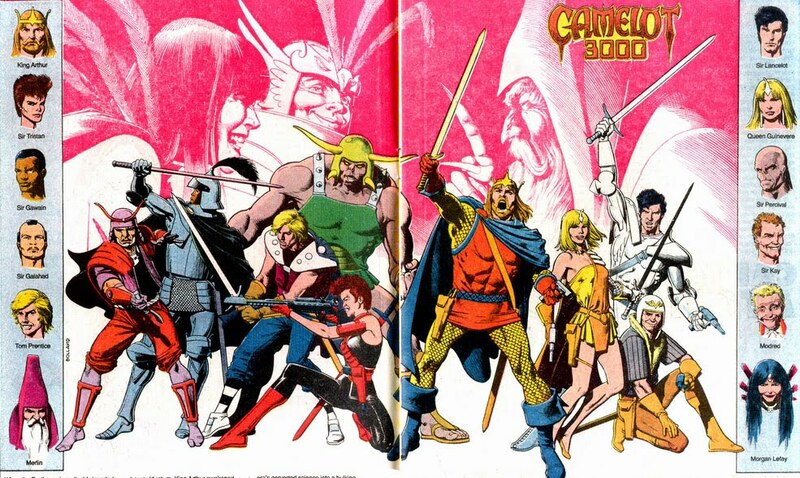 The graphic novel Kingdom Come was sold in separate chapters, all of which were longer than a traditional comic but still not sold as one full story. I point this out on account that the comic book industry likes to abuse the term graphic novel in the most pandering and pathetic way possible. The reason why is because the term graphic novel carries with it a supposed artistic merit that comic books lack. It’s often cynically used to distinguish supposed greater works from other stories using sequential art by raising up above the “low bar” set by superhero comics. One of the most insulting examples was during the cinematic adaptation of Watchmen. Here the in-trailer marketing claimed that Watchmen was a graphic novel. In-trailer text referring to Watchmen. Overall, it’s simply embarrassing to see both the general public and the comic book industry force an obligatory categorization upon two things where the only real separation is their marketing. As a comic book fan, I try to keep away from the term as I feel it is often inaccurate and adds an excessive amount of pretense to whatever is labeled a graphic novel. I suppose a similar instance would be the infamous video game “Gone Home”. It was a video game that was praised very much to an obtuse degree to the point that it created a massive backlash by the gaming community on the grounds of its lacking gameplay. I feel the same way about that game as I do graphic novels. I don’t care enough about what obligatory terms you use for either but at the same time I am disappointed that so many people care enough about them. ← Krazy Kat: Cartoony Kid Comic or Art Masterpiece?